Statistics paint a bleak picture for mainstream religion in America. Attendance is way down across denominations and churches are closing their doors. 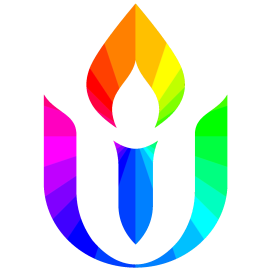 We Unitarian Universalists sit near the bottom, remaining stagnant in our numbers for decades. To many, it seems we are dying. Couple that with the high numbers of young adults that are distrustful of religious institutions and we might begin to ask, “Why bother with church at all?” And yet, this church community means so much in the lives of all of you, the answer to “Why Church?” lies right here among us.